Will Revanth Reddy quit politics? 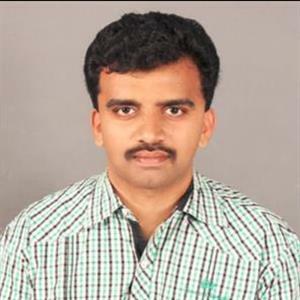 Sri Ramachandra Murthy December 12, 2018 18:00 IST Will Revanth Reddy quit politics? 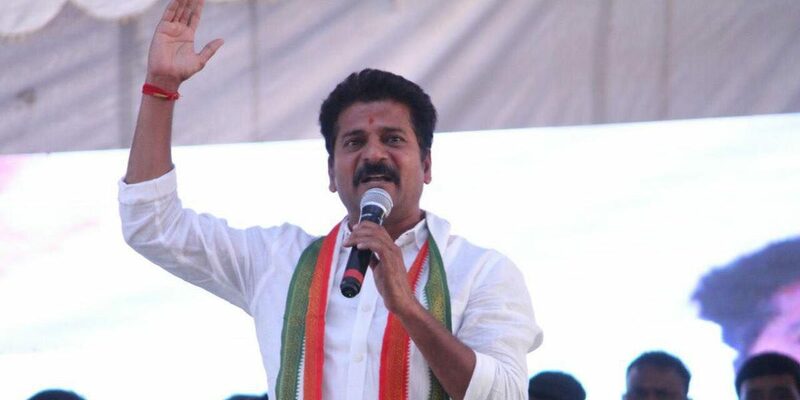 Accordingly Telangana Pradesh Congress Committee (TPCC) working president Revanth Reddy said the people of Telangana conferred a greater responsibility on the Praja Kutami with the TRS's win in the elections. Meanwhile irrespective of his chances in Kodangal, he will keep fighting for the public. While addressing media after the counting of votes in Telangana, Revanth said that the Congress party does not have a tradition of getting depressed over losses and getting pumped up by victories in elections. Furthermore in the context of the Congress victory on several occasions since 1956, TRS win indicates that the people have voted for KCR family rule. Further Revanth said KCR should mend his ways in the new regime. Moreover he demanded that cases against Telangana agitators be revoked and families of martyrs be given due credit. Reportedly it may be recalled that Revanth Reddy said he would quit politics if he loses in Kodangal.